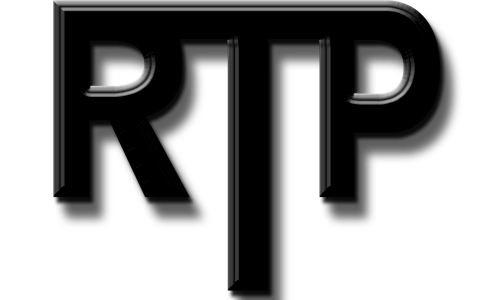 CLICK HERE to get your RTP gear! Now you can Run The Power in any weather! Run The Power (RTP) episode 005 is a talk with Nick Bunting, Defensive Coordinator at Holland Hall HS in Tulsa, OK. Coach Bunting played at Holland Hall before becoming a 4 year starter at the University of Tulsa at Linebacker. Nick started as a true freshman, earning Freshman All-American honors, setting the tone for a standout career under Todd Graham and Keith Patterson. Coach Bunting began his coaching career at Bartlesville under Ron Smith. He moved to Jenks in 2012 as LB coach where he won a state championship working for Allan Trimble and Keith Riggs before moving to his current job as DC for Holland Hall since the 2013 season. Listen along as Rowdy and Walz ask Coach Bunt about his multiple 3-4 defense, his use of hybrid players to tailor his defense to fit his best 11 players, and his experiences working and learning for an unbelievable network of coaches to hone his philosophy and ability to build relationships with athletes and push them to their maximum ability. Coach Bunt also runs 5 Star Football Academy to train defensive players, especially linebackers, on the nuances and fundamentals of the position. You can follow Coach Bunt on Twitter @coachbunt and @5starfbacademy. Hope you enjoy!